Welcome to the economic development website of Monroe County Pennsylvania in the heart of the Pocono Mountains. 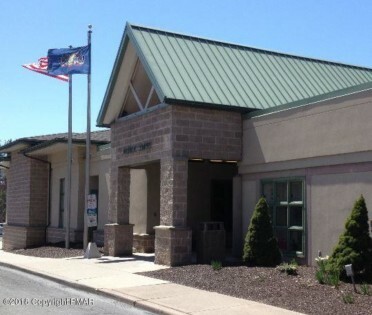 The Monroe County Commissioners and PMEDC Board of Directors invite to take a closer look at Monroe County and include it in your future plans. This site will provide you with the information you need for site selection evaluation, including demographics, workforce, community amenities and resources. Please contact PMEDC at any time with specific questions. 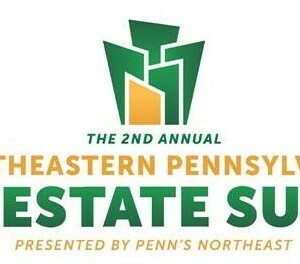 We are proud of the economic and social trends that have brought prosperity to the Poconos and look forward to assisting you in the site selection process. Whether you are contemplating a new economic venture or are looking to relocate an existing company, Monroe County offers the chance for your endeavors to flourish in a community that is second to none. Give us a closer look. You’ll find that we are well worth it. 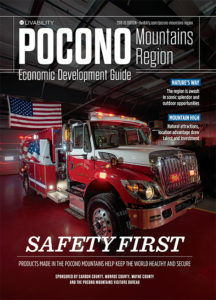 Click to read Pocono Mountains Economic Development Guide, or call our office to advertise in next year’s guide.